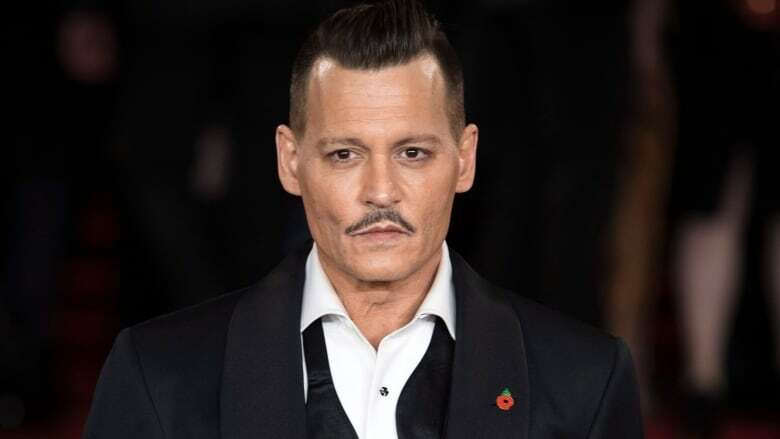 A film crew member is alleging in a lawsuit that Johnny Depp twice punched him on the Los Angeles set of a movie about the killing of the Notorious B.I.G., and that he was subsequently fired. A film crew member is alleging in a lawsuit that Johnny Depp twice punched him on the Los Angeles set of a movie about the killing of the Notorious B.I.G. The lawsuit filed Friday in Los Angeles County Superior Court by location manager Gregg "Rocky" Brooks also claims that he was fired from the movie, called City of Lies, when he refused to sign papers saying he wouldn't sue over the incident. Brooks alleges that in April 2017, the movie's director forced him to inform Depp that an upcoming shot would have to be the day's last. The lawsuit says Depp screamed obscenities at Brooks and punched him twice in the ribs, then offered him $100,000 to punch back. Messages left with Depp representatives seeking comment were not immediately returned.